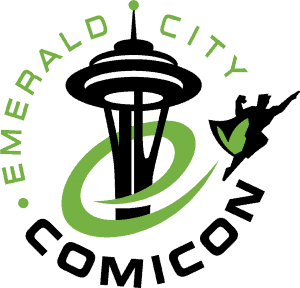 Fans of Emerald City Comic Con (ECCC) know that with fall approaching, so is the badge sale for next year’s convention, which will be held March 14-17 in Seattle, WA. According to ReedPop, the people who put on ECCC, the badge sale will be held on Wednesday, October 17 at noon Pacific time. In the past couple of years, 4 day badges have sold out very fast, although single days have lingered for some time after the initial sale date. 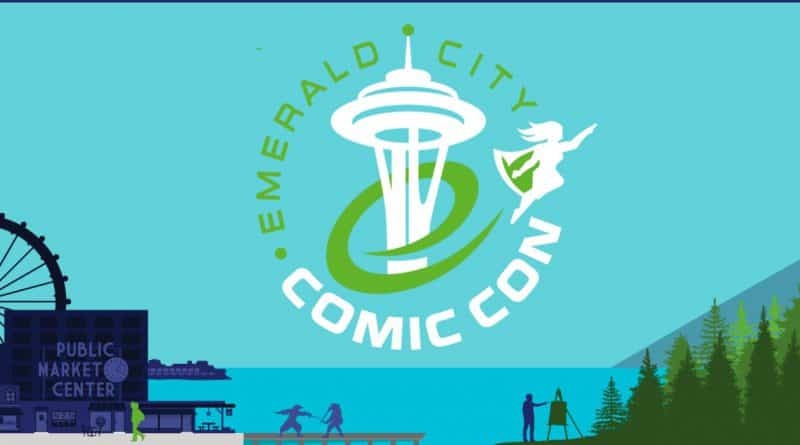 However, if you know that you want to attend ECCC 2019, you will want to do so sooner rather than later. Professional applications will open on Friday, September 14. People who get their applications in by September 28 are promised a response before the October 17 badge sale, so that they will know whether or not they have to purchase a badge to attend the show. 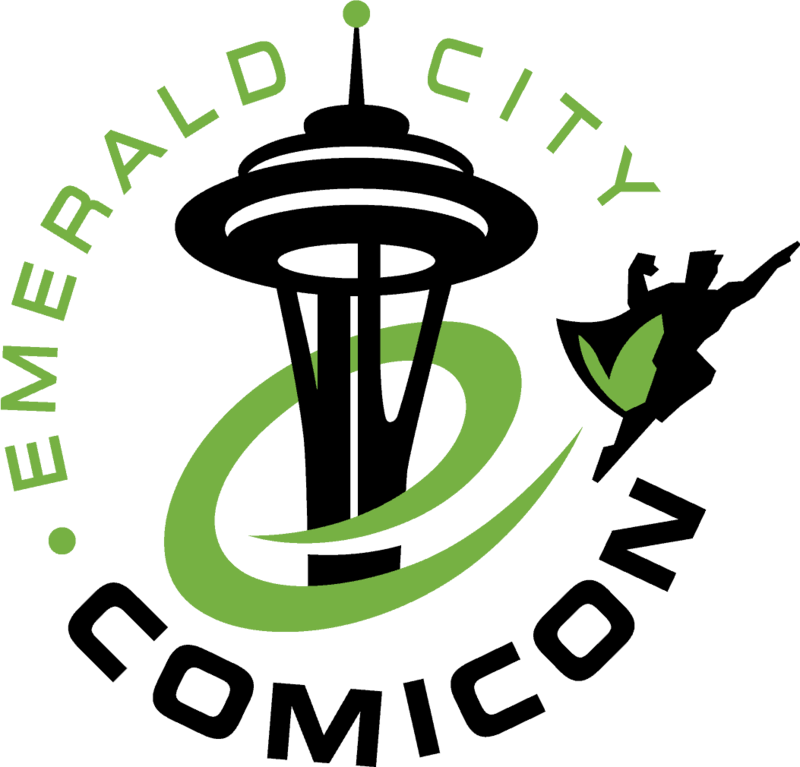 Are you looking forward to the ECCC badge sale? Join the conversation on FoCC!